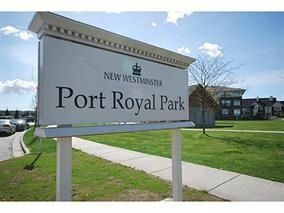 DUO at Port Royal! Still under warranty! 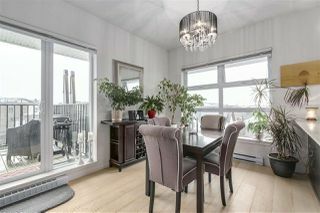 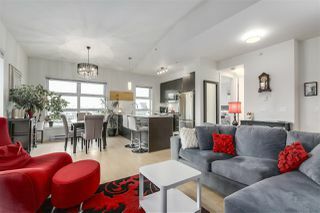 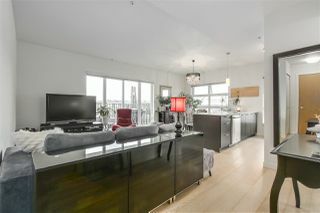 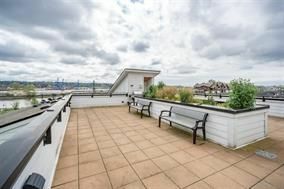 Rare & PRIME located 1 bdrm & den S/E CORNER PENTHOUSE ~amazing river, park VIEWS! Feels sooo much bigger than sq ft. 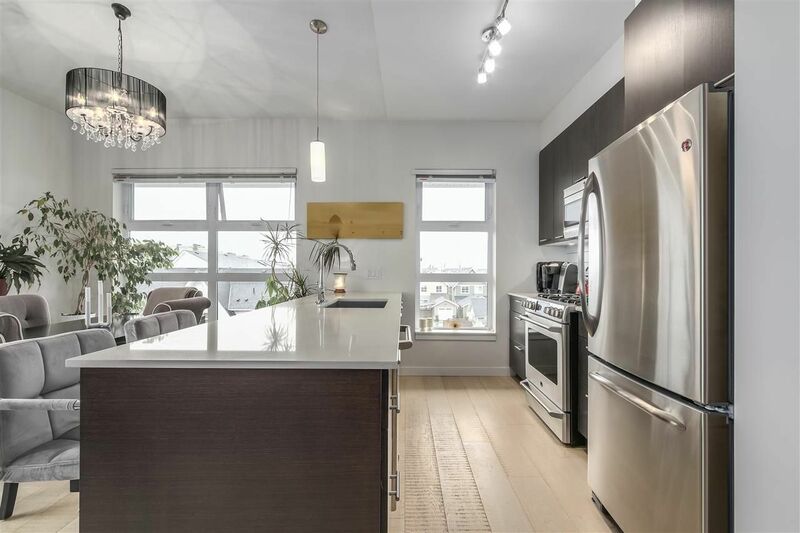 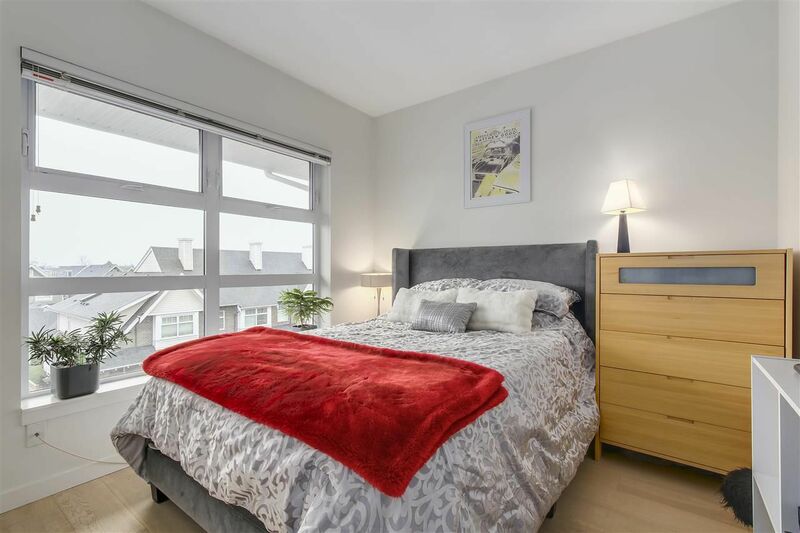 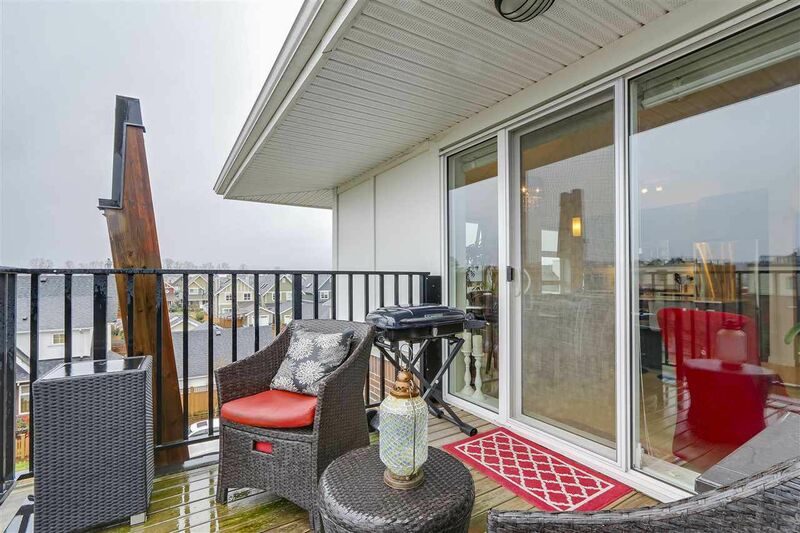 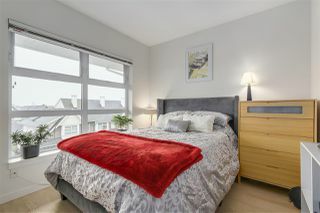 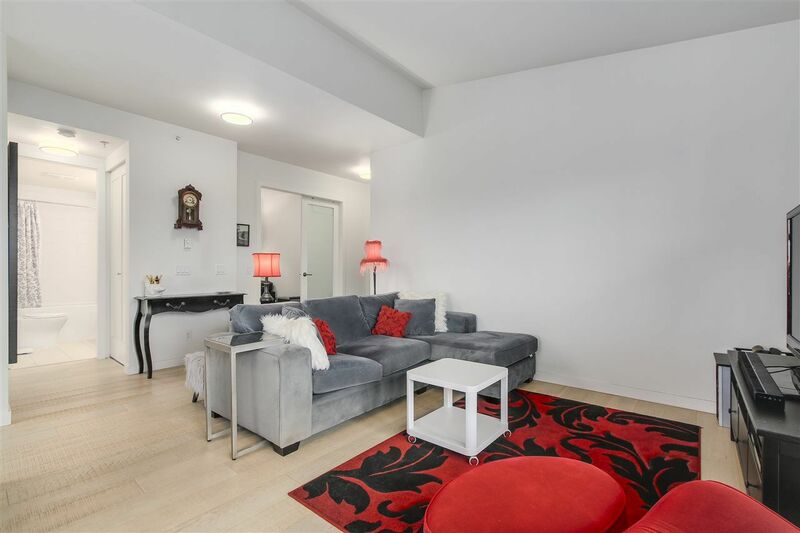 Excellent layout ~The moment you walk in the 9' semi vault ceilings, big bright windows and large balcony(not a julliett)say this is a special home! 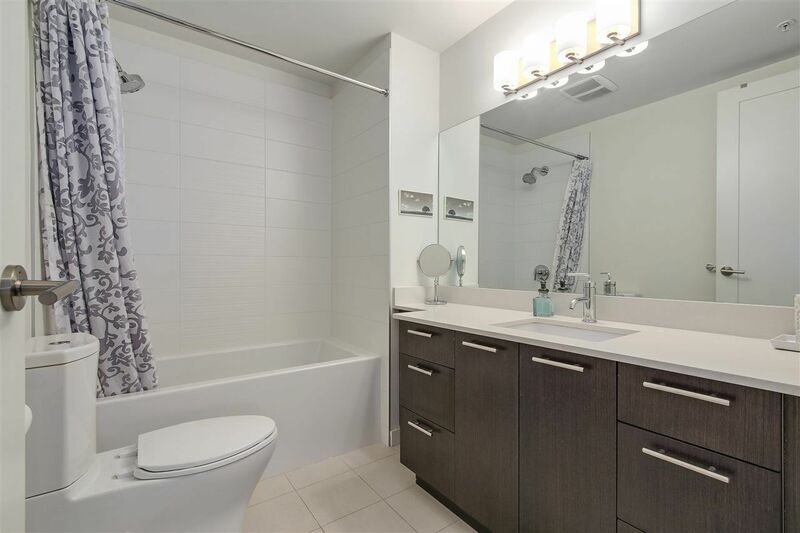 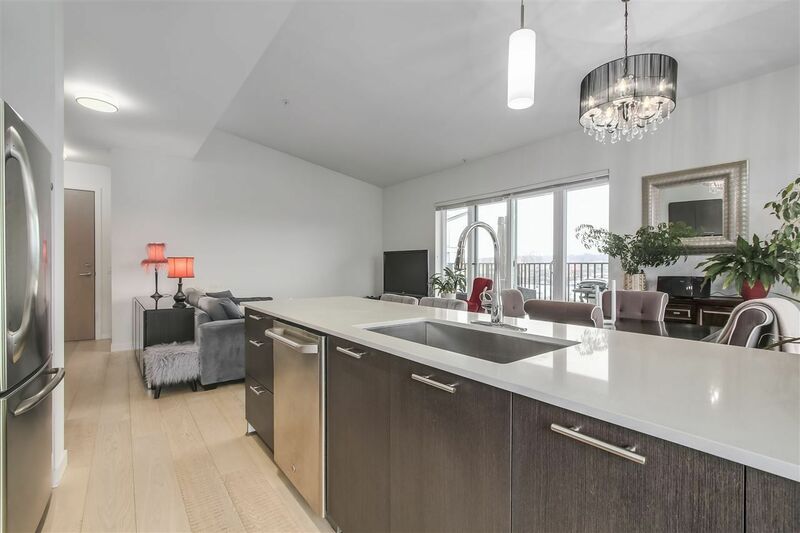 Engineered H/W flrs, top of line finishings: quartz countertops, GE S/S appliances, gas stove (gas & Hwater included in maint fee) under counter mount sinks, front loader washer & dryer, screened windows + common roof top deck for entertaining! 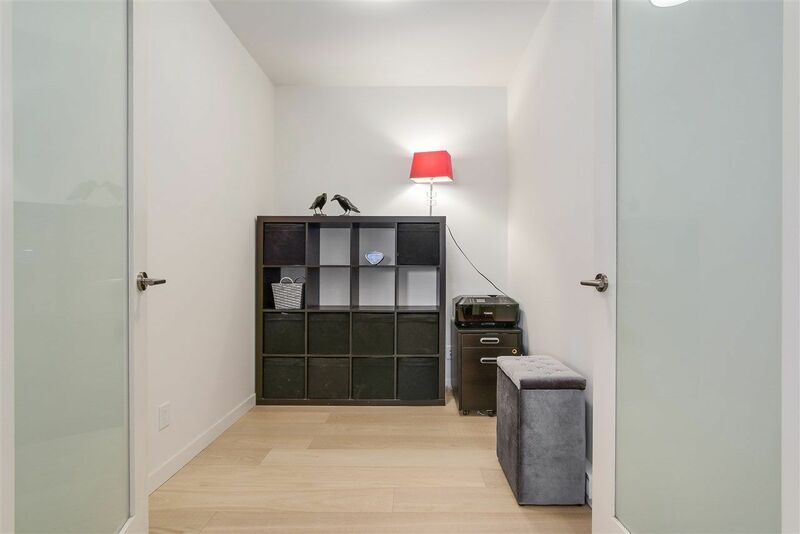 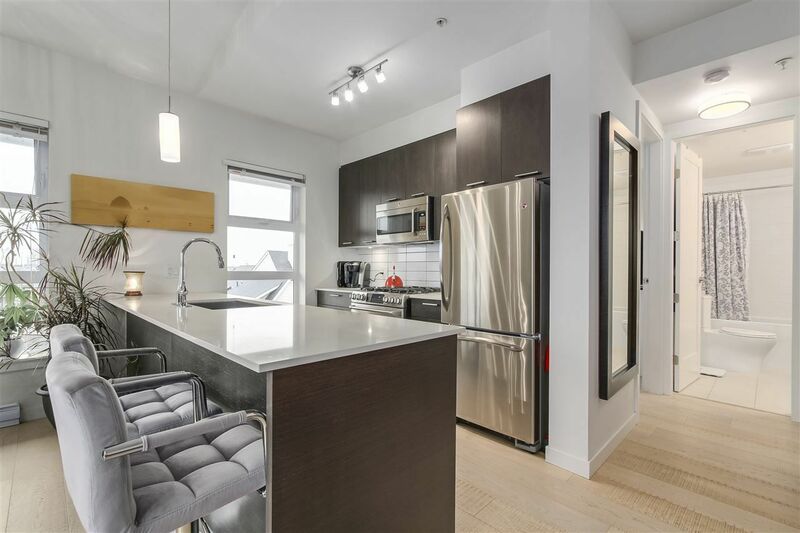 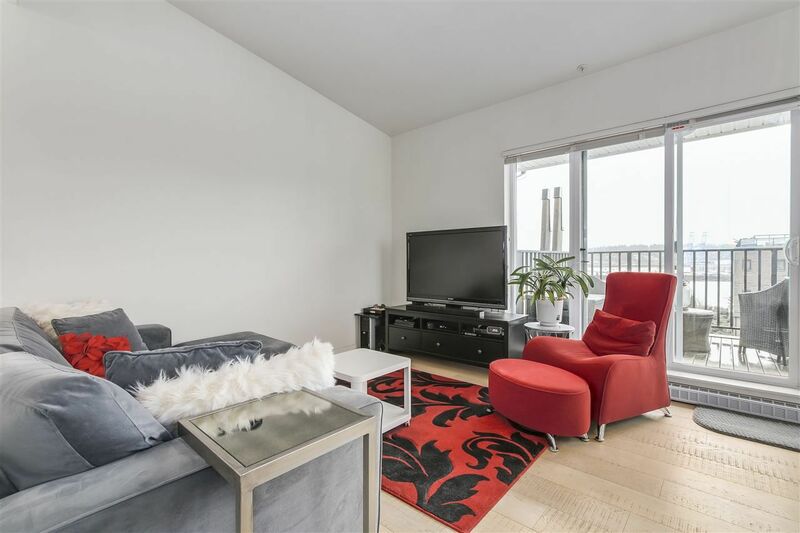 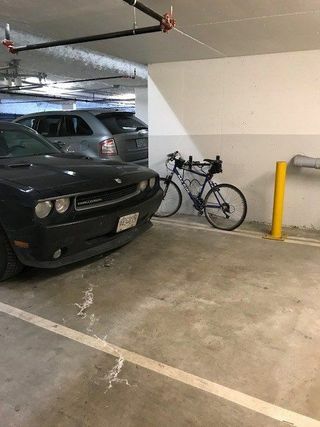 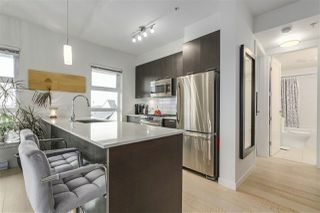 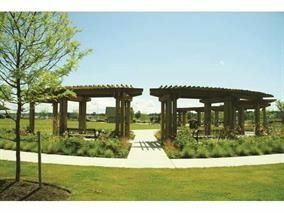 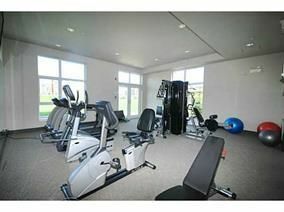 2 U/G parking stalls, storage locker, pet friendly, limited rentals, exercise ctr. 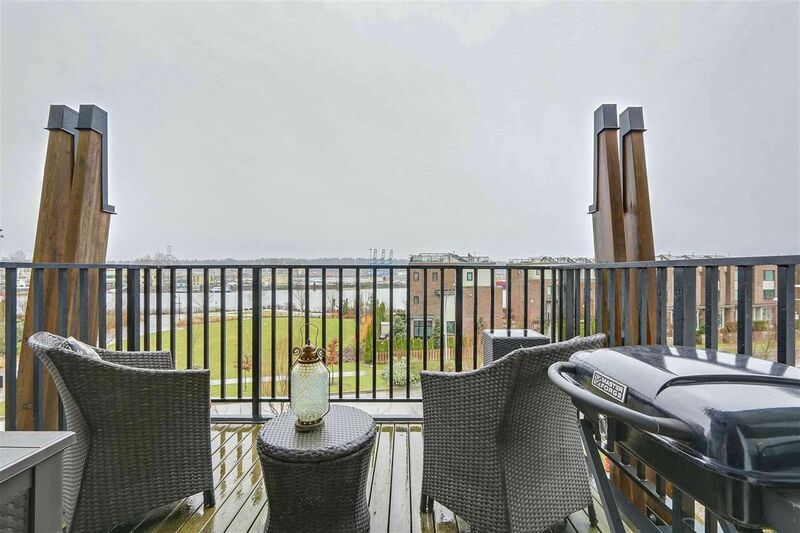 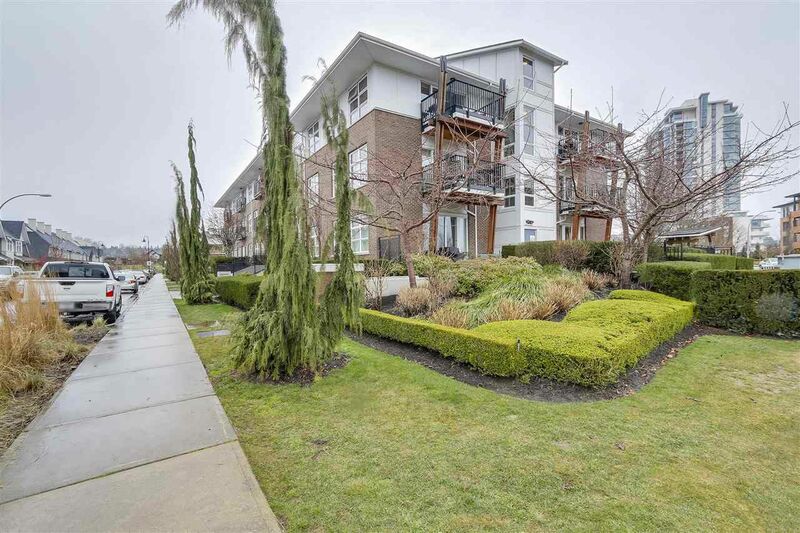 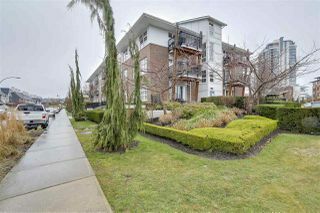 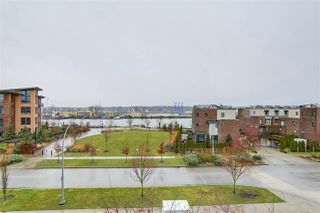 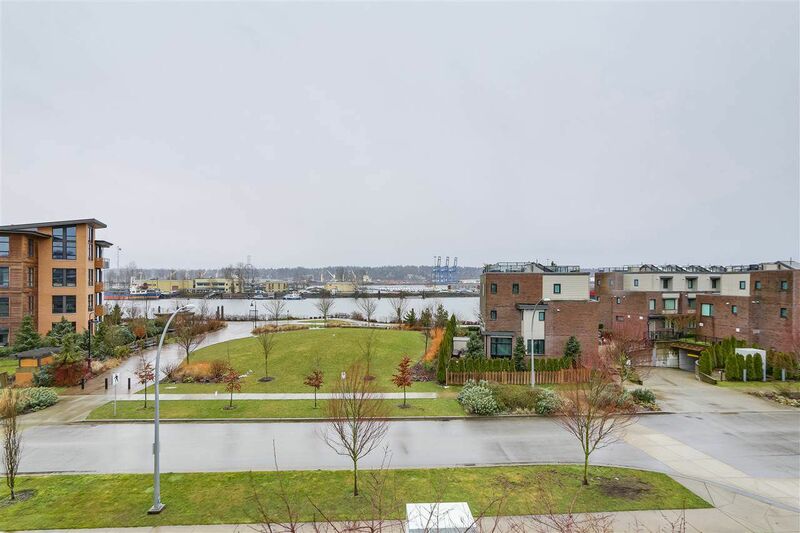 Steps to River walkway, close to Queensborough Landing Shopping , restaurants, easy access to BBY, Van & Richmond.